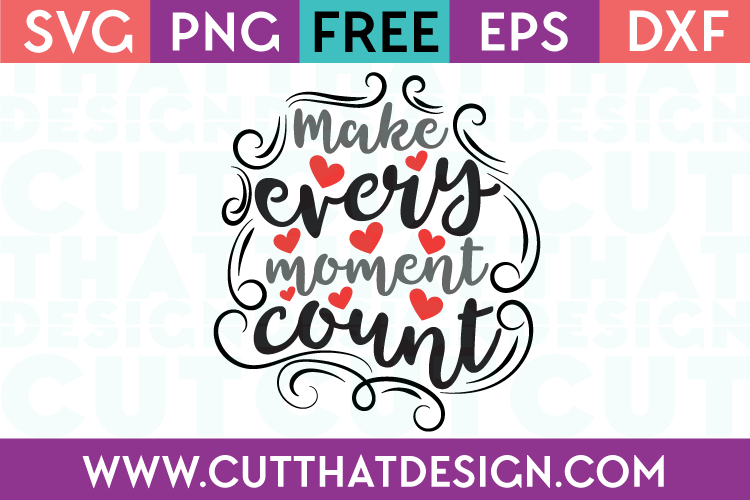 We recently passed a Milestone on Cut That Design, we now have over 1000 Free Files since we launched in February 2018! 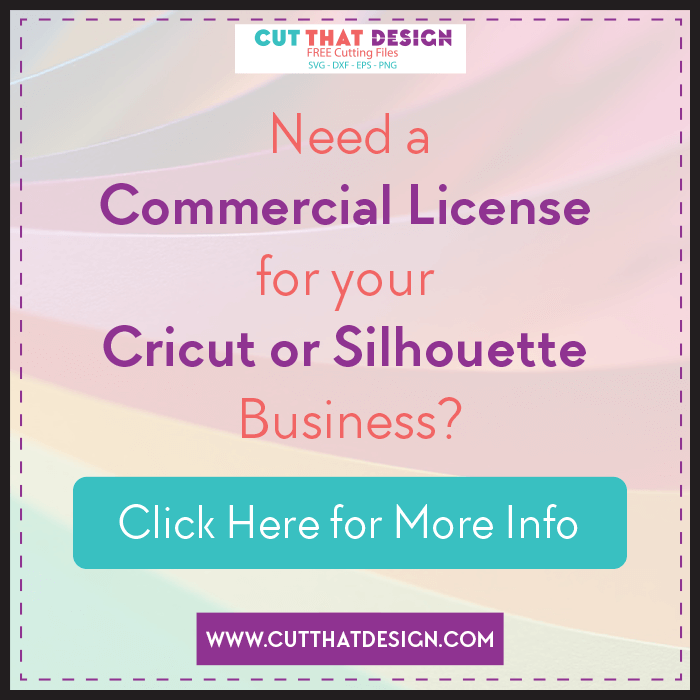 It has been a very exciting journey seeing the site grow from where we were to where we are today but we need your help to get us out there. 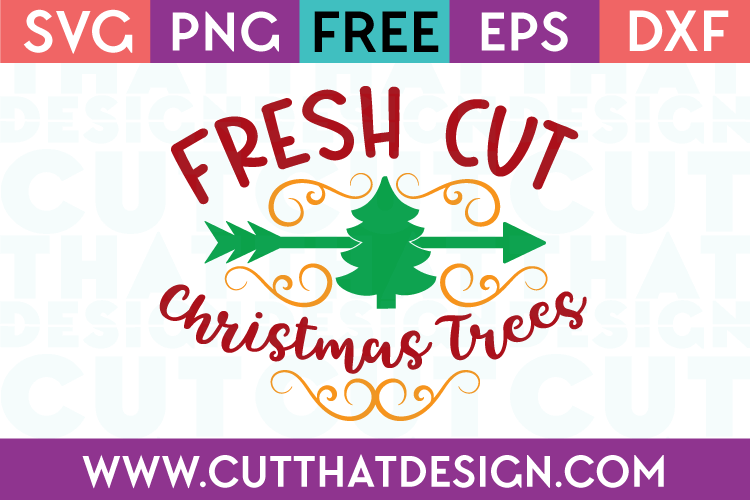 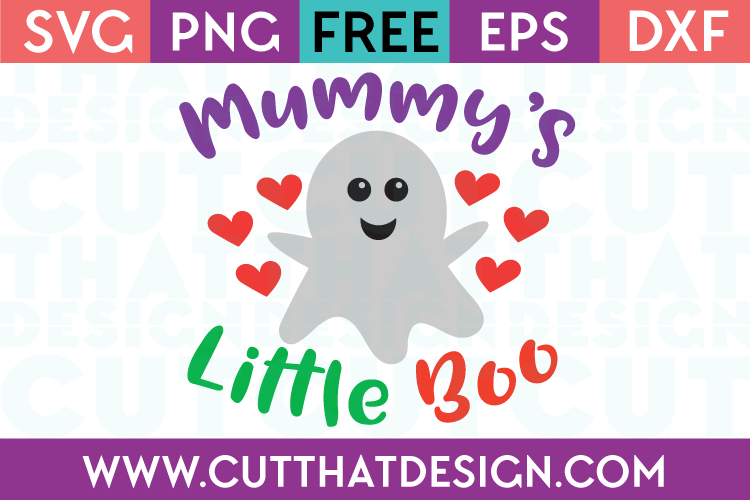 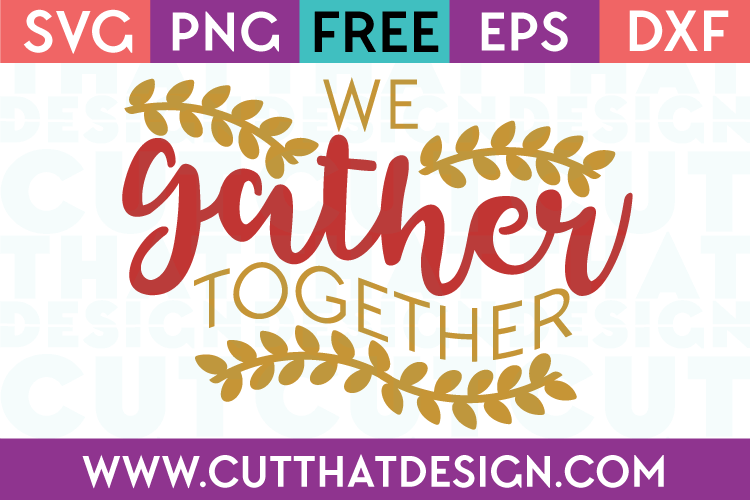 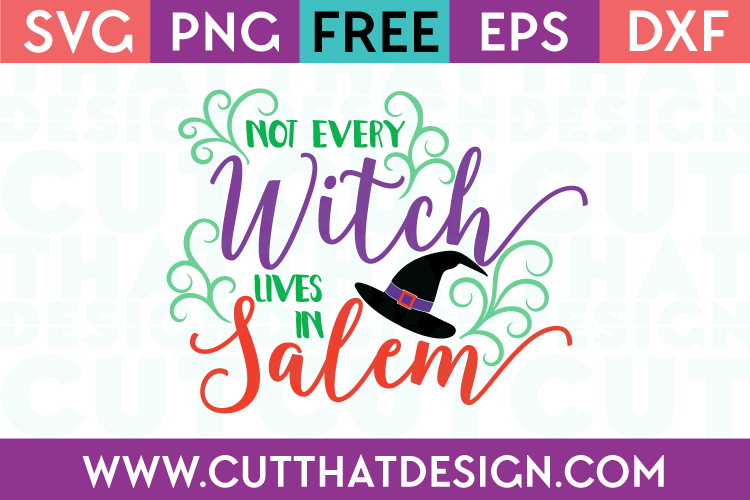 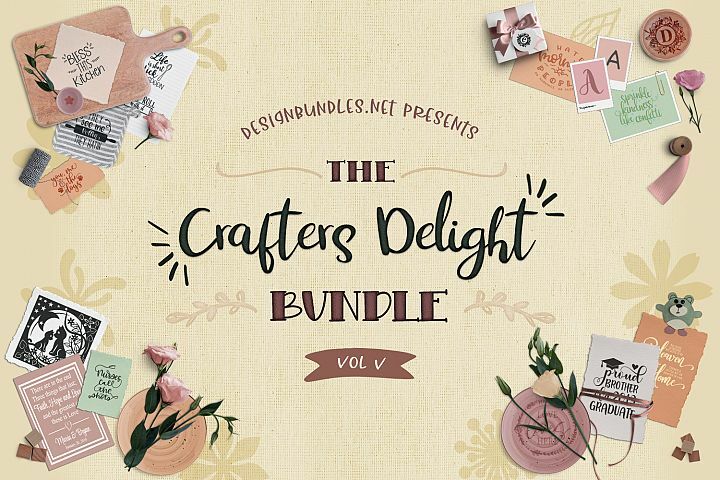 You can help us by sharing links to our Free Cut Files on your Social Network Platforms or just by spreading the word about us and our Free SVG Files. 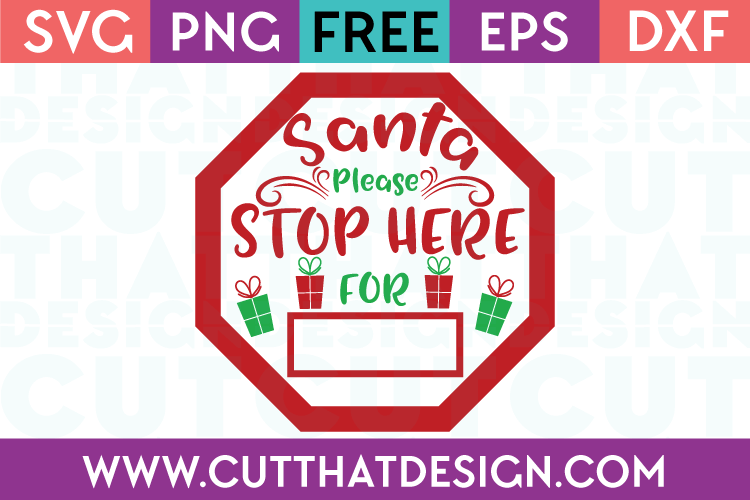 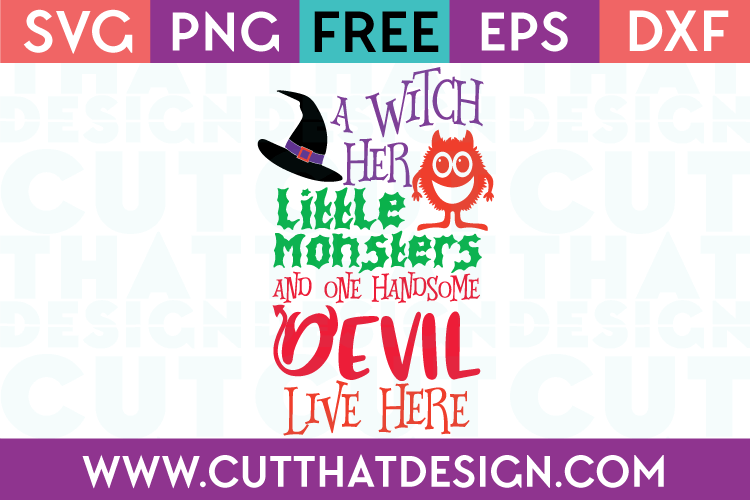 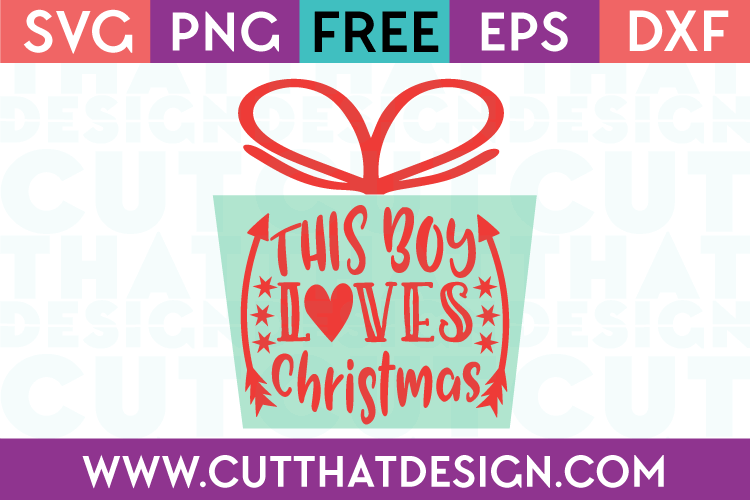 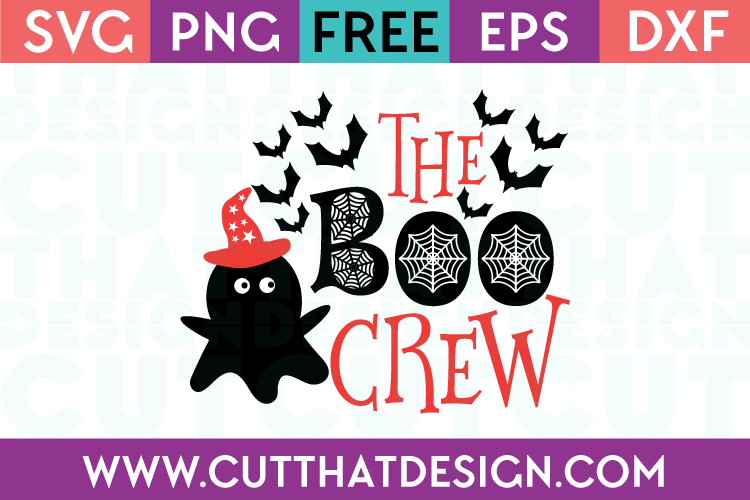 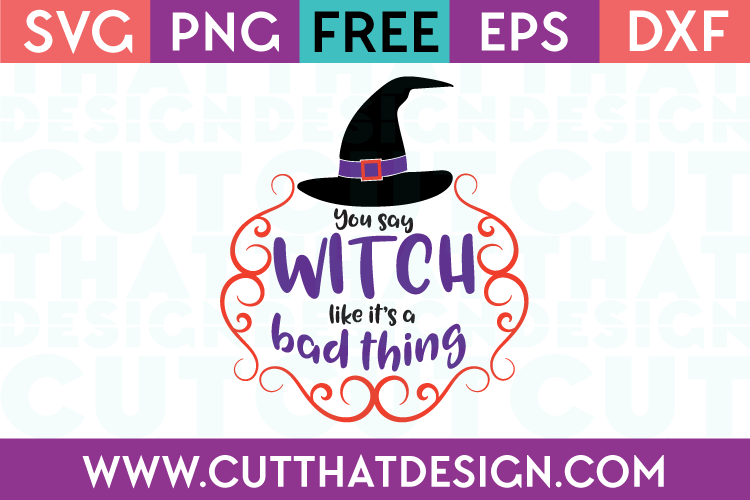 Some updates to our Free Christmas SVG Files and Free Halloween SVG Files Collections for you this week. 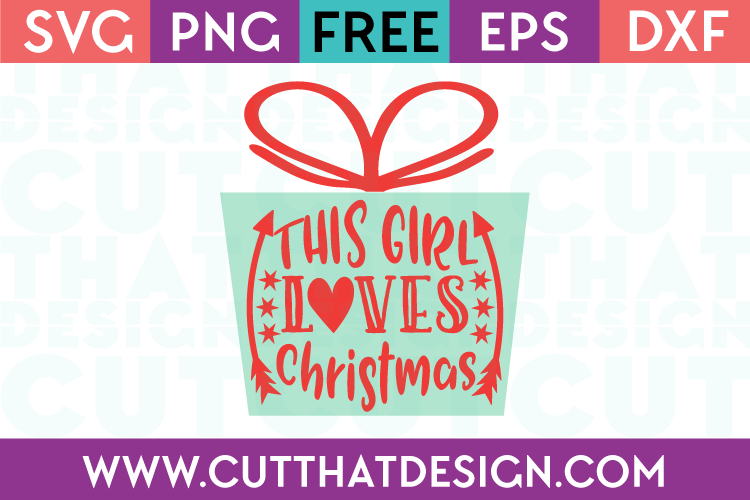 (Click on each image to go to the page where you can download each file).